It sure has been a busy past few months! I've been sharing mostly engagement sessions recently which is why I'm so excited to share photos from this gorgeous wedding! 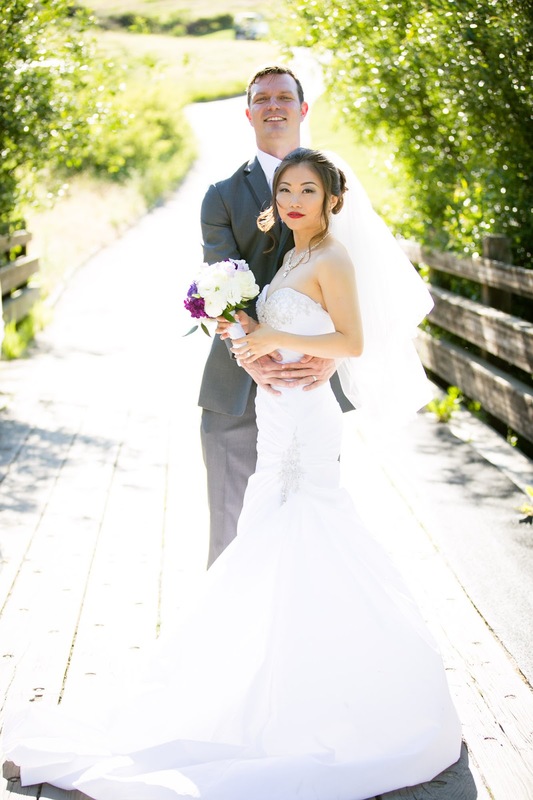 It was a pleasure to capture Chong and Daniel's wedding in San Ramon at their beautiful venue, The Bridges. They were such a fun couple to capture and, I hope everyone likes these photos as much as I.